Pictured (L-R): Sarah Lai, Tyler Johnson. 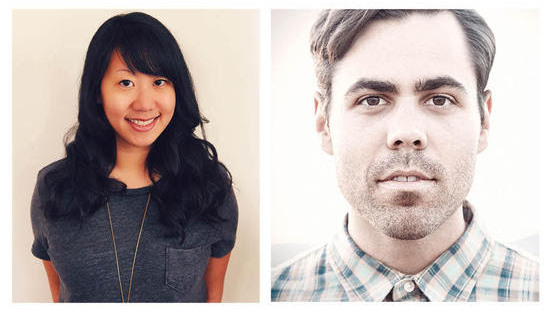 Creative Nation has moved Sarah Lai into the role of Senior Director of Marketing + Publicity. In this newly created position, Lai will oversee all marketing, digital and publicity initiatives for the company’s roster of songwriters and artists. 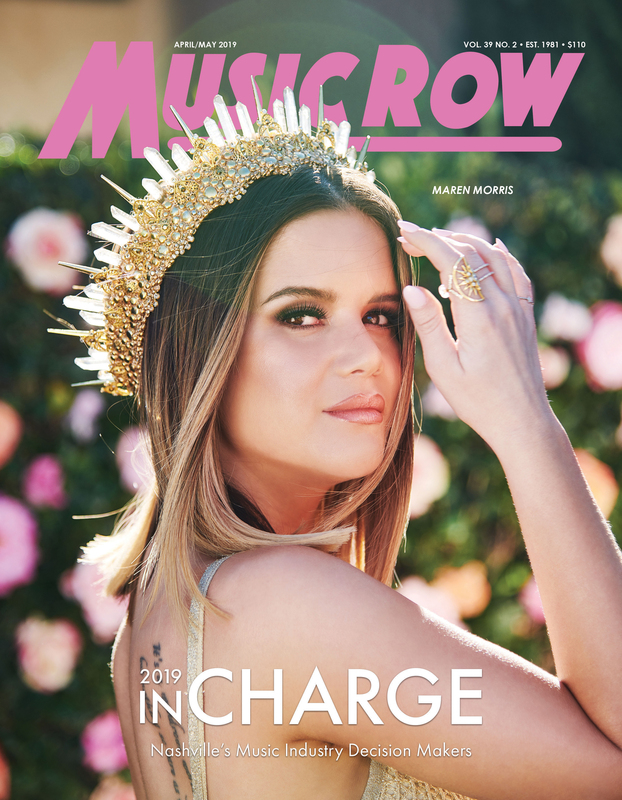 She will also handle day-to-day management responsibilities for “Girl Crush” co-writer Lori McKenna. Previously, Lai’s company (SLPR) has worked with Creative Nation since 2014. Lai can now be contacted at sarah@creativenationmusic.com. Creative Nation has also added Grammy-nominated songwriter/producer Tyler Johnson, in a partnership with Los Angeles-based Pulse Music Publishing. Johnson’s credits include Ed Sheeran, Taylor Swift, P!nk, Miley Cyrus, One Republic, Elle King and Mikky Ekko. Johnson spent the last few years developing new country artist Cam, co-writing eight tracks and co-producing Cam’s debut release, Untamed. He is currently working with new artist Rafferty who broke into the scene last fall with his song “Apple Pie” (co-written/co-produced by Johnson), which was featured on the latest iPhone 6 commercial. Johnson joins current Creative Nation roster, which includes Luke Laird, Barry Dean, Natalie Hemby, Lori McKenna, Maggie Chapman, Steve Moakler and Native Run.